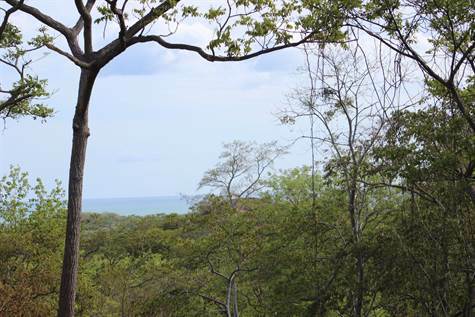 Come see this gorgeous property surrounded by peace and quiet in the natural surroundings of the Guanacaste hillside, within a 5 min drive to Playa Grande. There are almost 3 hectares of land here, the top part of which is very flat and ready to use, and has a small view of the ocean. The view of the ocean will increase substantially from a second or third story construction. There is some work that needs to be done to prepare the rest of the land for building, to make terraces ideal for more home sites. The land is being sold with water and electricity ready to connect.